When three astronauts orbiting the moon noticed a strange “whistling sound” in outer space, they thought they were imagining things. In fact, the men were so perplexed they worried about whether or not they should tell their bosses, for fear they would be laughed at and not allowed to go on future missions. Now nearly 50 years later, the strange “space music” has been shared with the public for the first time. Nasa has released the sounds heard in May 1969 by the trio of Apollo 10 astronauts as they circled the moon. The story behind the unusual whistling noises emerged in a programme on Discovery, as part of a series called Nasa’s Unexplained Files. His colleague responds: “I don’t know. We ought to think about it”. Nasa claims the sounds could not have been alien music. 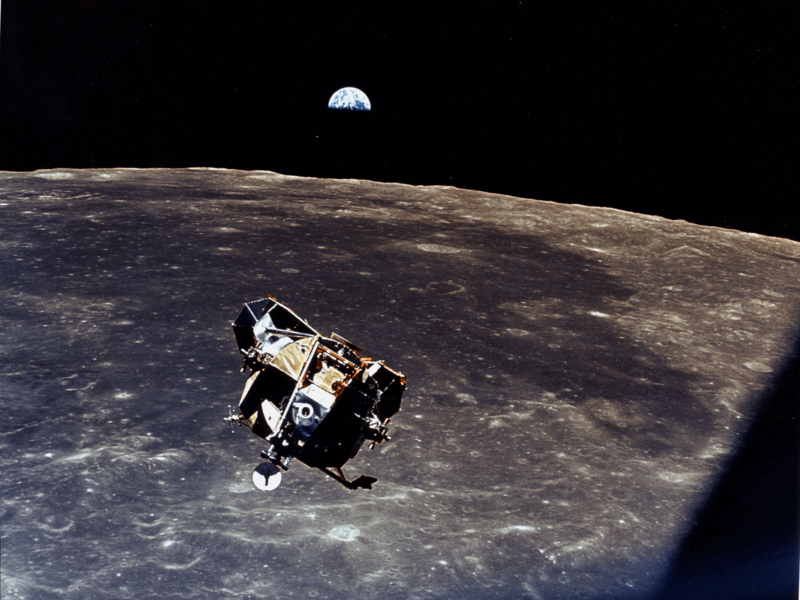 An engineer from the US space agency said the noises likely came from interference caused by radios that were close to each other in the lunar module and the command module. Michael Collins, the pilot of Apollo 11, who became the first person to fly around the far side of the Moon by himself while Buzz Aldrin and Neil Armstrong were walking on the surface, said he too heard “an eerie woo-woo sound”. He accepted the explanation of radio interference. In fact, he’d been warned in advance, he wrote in his book, Carrying the Fire: An Astronaut’s Journeys. “Had I not been warned about it, it would have scared the hell out of me,” he wrote. A transcript of the conversation between the astronauts was released in 2008, but it is only now that the audio has been made public.